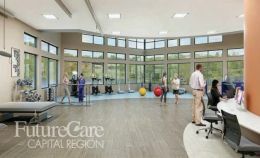 The Leader in short-term Rehabilitation and Nursing Care throughout Maryland. Getting back on your feet following surgery, a traumatic incident or the diagnosis of a serious illness could be one of the toughest challenges you may ever face. 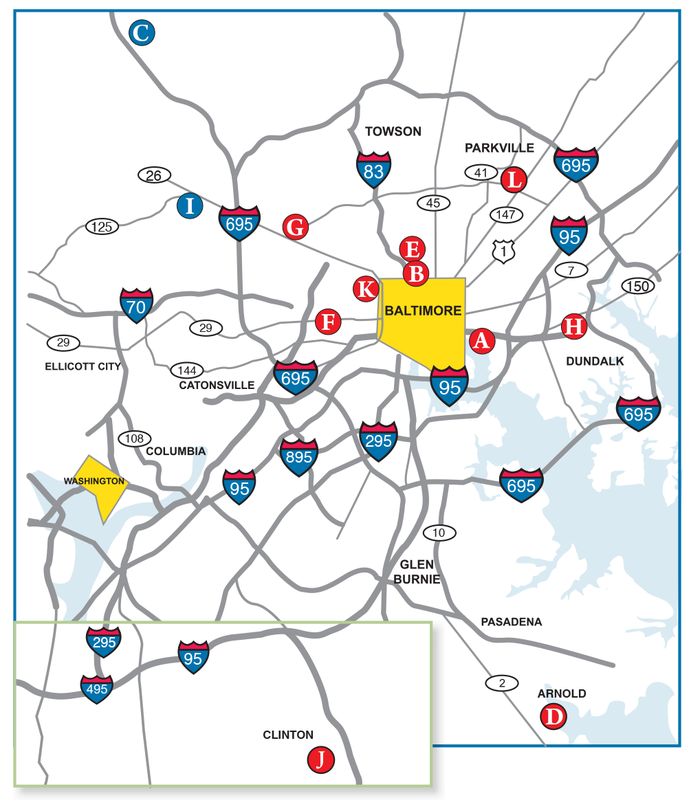 FutureCare Health operates 15 Rehabilitation and Skilled Nursing centers across the Baltimore/Washington area, providing the clinical expertise, resources and support you need to ultimately make the transition back to independence. Our team will guide you, step-by-step, on your journey toward health, wellness and quality of life, addressing not only your physical needs, but also providing emotional support in an environment that centers around healing and recovery. To find one of our centers that is most convenient for you, simply click here, or the Locations tab at the top of the page. For a list of our specialty services provided at each location you can click here, or read more about them by clicking on Services. Our comprehensive rehabilitation programs are now called VitalStrong and available at all 15 locations and are designed to get you home faster...and stronger. 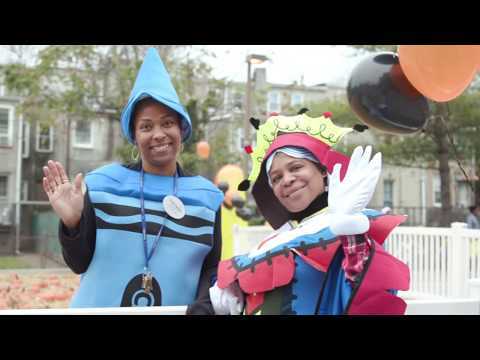 Click here to read more about VitalStrong. We are looking for Nurses and Therapists to join our team. 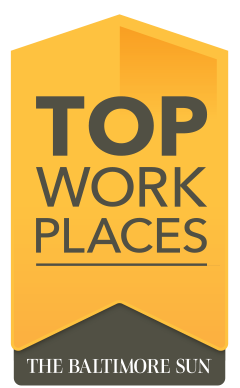 We have been honored as a Top Workplace for 7 years in a row. Call us today and find out why!